Fully certified in Stotts Pilates, Lynn also brings with her over 9 years of experience and qualifications from recognised institutions in New York, Australia and New Zealand. Achieving her own recovery and new lease of life through Pilates has inspired Lynn to help others improve their lives in a similar way. 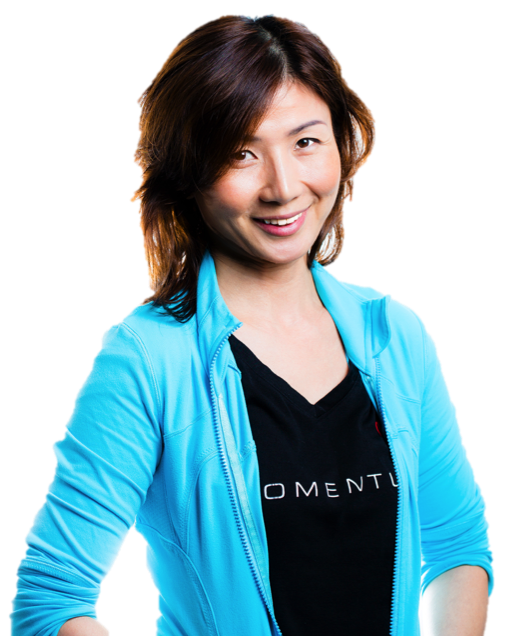 Lynn has helped many clients transform their lives as they improve their flexibility, mobility, fitness and well-being. She researches and works with physiotherapists and osteopaths to continually improve her ability to help others overcome their physical barriers, regain their fitness and improve their daily lives. 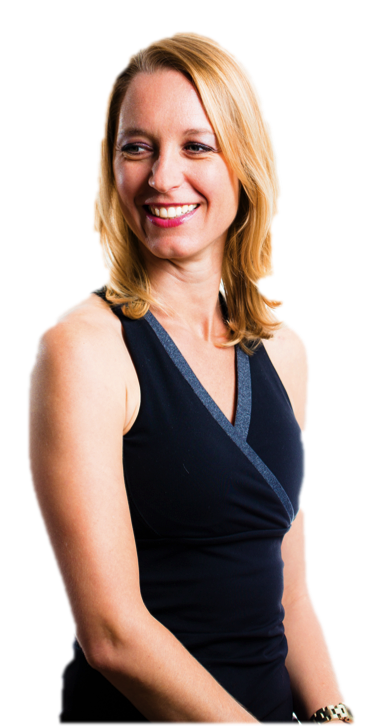 Hailing from Toronto, Canada and with a BFA Honor Degree Majoring in Dance, Amy started her career as a professional dancer before becoming a Stott Pilates Fully Certified Instructor in 2004 when she became immersed in improving her knowledge about human body and movement. Since 2007, she has been travelling to many region representing Merrithew Health & Fitness as an Instructor Trainer for Stott Pilates and Total Barre. Amy finds it rewarding to share her knowledge with students who are pursuing a career in Pilates, as well as being a part of her clients’ journey as they continue to achieve their personal fitness goals. Douglas’s innate ability to teach and assess movement patterns stems from his passion in health and fitness. 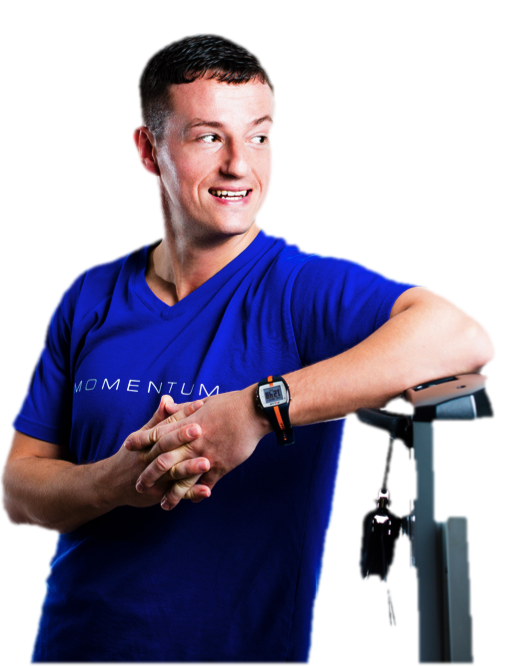 Armed with a mastery of several fitness courses honed in Scotland and Australia, Douglas is drawn to join the Momentum team to help others achieve their fitness goals through personalised programmes and strategic plans. Douglas firmly believes that functional strength and movement are key aspects to a healthy and pain-free lifestyle, and he aims to inspire clients towards greater health and fitness. With a degree in Physical Therapy, Sheryl has always kept her fascination with anatomy and physiology by exposing and engaging herself with Manual Therapy work for the past 10 years. 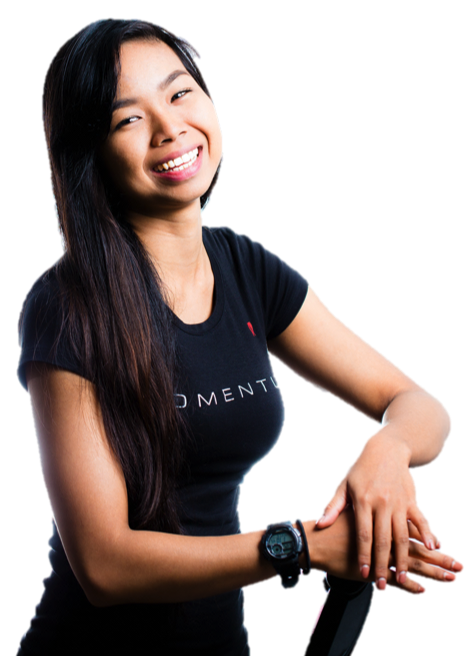 Her enthusiasm to learn and passion to help people have been the fundamental reason why she has helped many clients improve their functional performance. Sheryl aspire to add life to years rather than just adding years to life. Shira’s passion for learning and teaching Pilates was sparked by her active interest in Netball and Football, and how Pilates and Functional Training has helped her improved her sports performance without having injury. With the passion of sharing her experience, Shira hopes to use her knowledge to inspire others to take charge of their fitness goals or even their daily functional performance. Having discovered Pilates 12 years ago after her first child, Claire pursued her passion to be a Pilates Instructor with Pilates ITC Australia. Upon finishing her qualifications, she worked as an instructor and student supervisor for Pilates International Studios for over 5 years witnessing the transformation in the people she teaches. 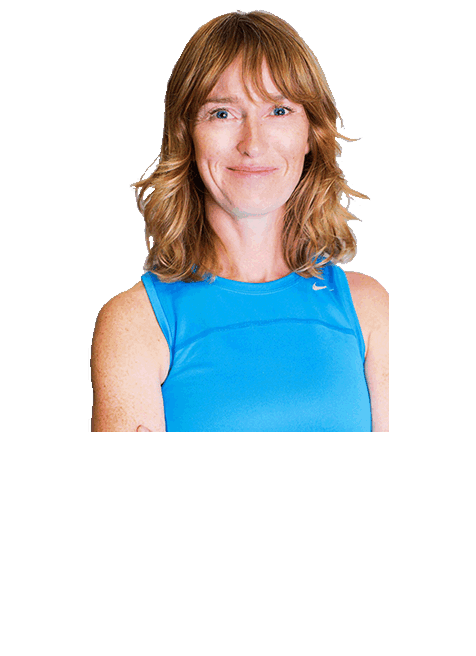 Claire also has a particular passion for long distance running and loves helping other runners of all levels to achieve their goals.